Combining Eastern and Western traditions with a decisively modern touch, Willow Stream Spa at Fairmont Quasar Istanbul manages to retain the feel of the region’s deep-rooted Turkish bath tradition. The long, pure white corridor leading to the spa area, for example, was inspired by the winding skirts of whirling dervishes and by the emblematic oculi that crown the tops of the traditional domed hammams. Custom green tea and jasmine scents gently greet you upon arrival, slowly easing you into the relaxing experience to come. Spread out over 21,500 square feet, the facility pays homage to the rich wellness culture of Turkey with locally inspired treatments, a sumptuous Turkish bath and a spectacular design. After a session here, you will leave feeling rejuvenated. 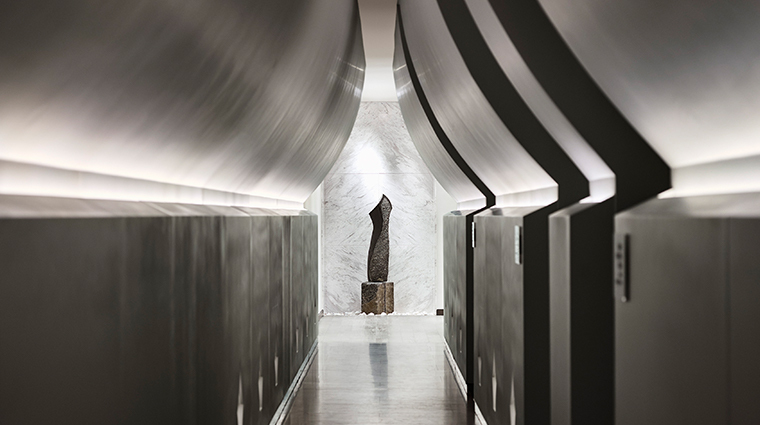 Willow Stream Spa honors local heritage by using classic Turkish marble throughout the design of the hammam, complemented by traditionally inspired bronze faucets and hardware. The bright palette creates a refreshing sense of cleanliness. Do not miss the chance to lounge in the heated marble chairs just beyond the sauna and steam rooms; they are perches for total relaxation. Relax post-treatment in the cozy spa lounge, where you’ll be offered a selection of flavored waters or an invigorating tisane (herbal tea) of ginger, cardamom and cinnamon, served along with walnuts, dried Turkish figs and apricots. 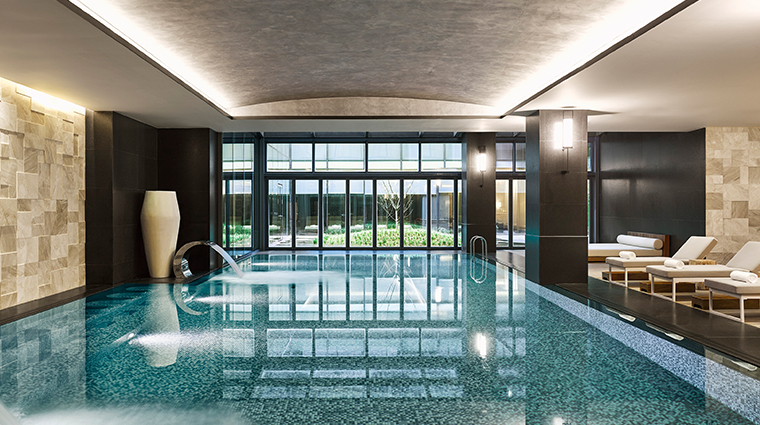 Enjoy a different kind of workout with Pavigym classes from the Istanbul spa. One of the latest trends in fitness, this is an interactive workout based on spatial references on the floor and among only a few of its kind in Turkey. Get ready for a night out at the renowned Sabit Akkaya salon. 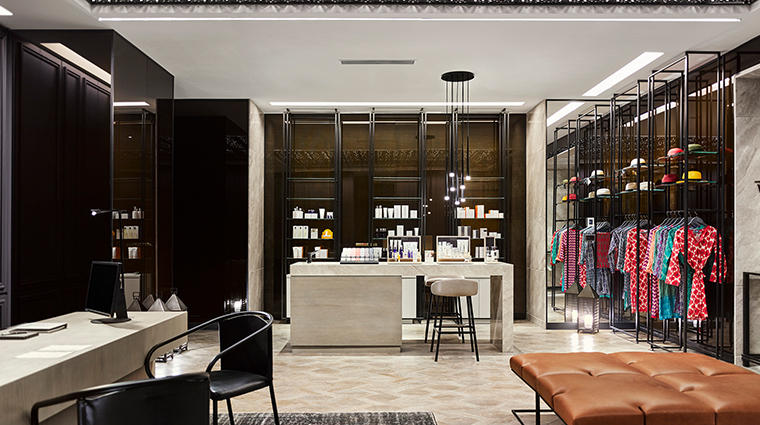 A favorite of Turkish celebrities and fashion designers, the brand’s Fairmont outpost provides everything you need to primp, from a cut and color to makeup application and nail services. If you forgot your workout wear, don’t worry. The Fairmont Fit Program (complimentary for Le Club AccorHotels Silver, Gold and Platinum members) delivers Reebok fitness apparel and footwear to your room upon request. Browse the spa boutique to find Kerstin Florian skincare products and Saru Organik luxury toiletries — great souvenirs for at-home pampering. The spa advises arriving at least 30 minutes before your service to partake in the facilities. 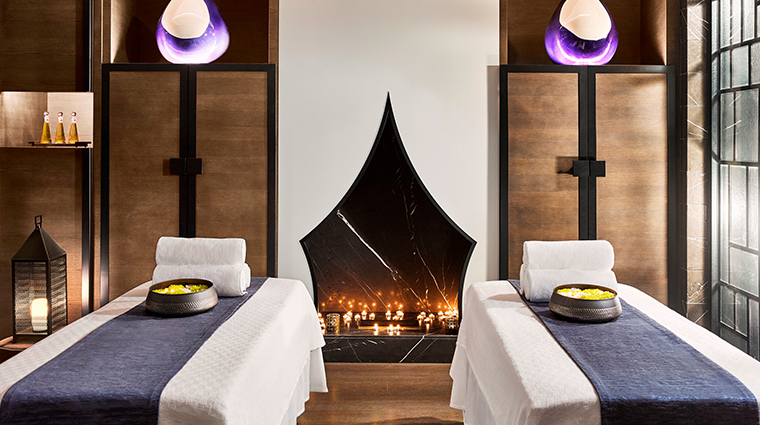 Exclusively offered at this luxury spa, the Willow Stream Quasar Signature Massage is a 90-minute sensory indulgence. Relax as heated bamboo sticks apply fragrant ginger, cardamom and plai organic essential oils, simultaneously soothing sore muscles and hydrating your skin for an all-over glow. When in Turkey, you have to try a hammam, and luckily, the Fairmont Quasar’s spa offers a wide variety of such services. Go for the Turkish Coffee and Honey Cream experience to enjoy a cellulite-fighting (and delightful-smelling) coffee scrub, followed by an application of nourishing goat milk and honey body cream to leave your skin feeling silky smooth. A real indulgence is the Peace of Mind. First, your head and neck undergo some gentle stretches. Then a muscular release massage banishes any tension in the rest of your body. Next, you’ll receive a detox facial and a foot massage. The ritual finishes with a healthy berry smoothie. For the ultimate romantic retreat, try the Couples Wine and Roses treatment in the sumptuous VIP suite. Soak in a rose-petal-filled bath and sip sparkling wine before a side-by-side massage using rose- and grape seed-infused oils. The intimate Willow Stream Spa offers nine treatment rooms, including two plush VIP suites for couples, complete with a private Jacuzzi, a steam room or sauna and tandem massage tables. 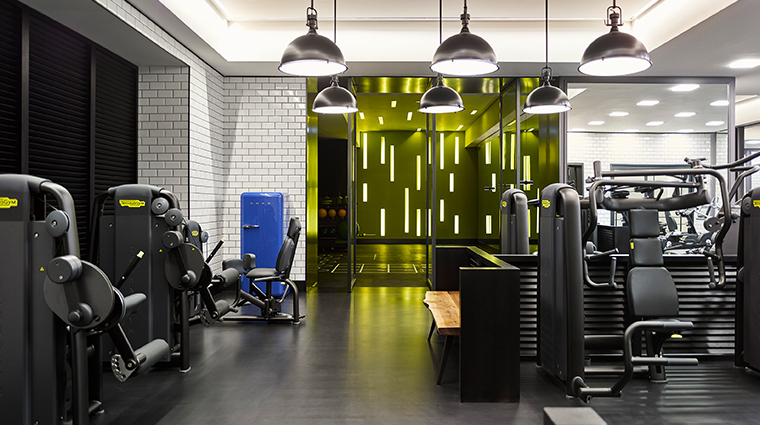 The fitness area has a more industrial, urban feel with white subway tile walls and state-of-the-art Technogym equipment. The Turkish bath is a modern take on the traditional hammam. 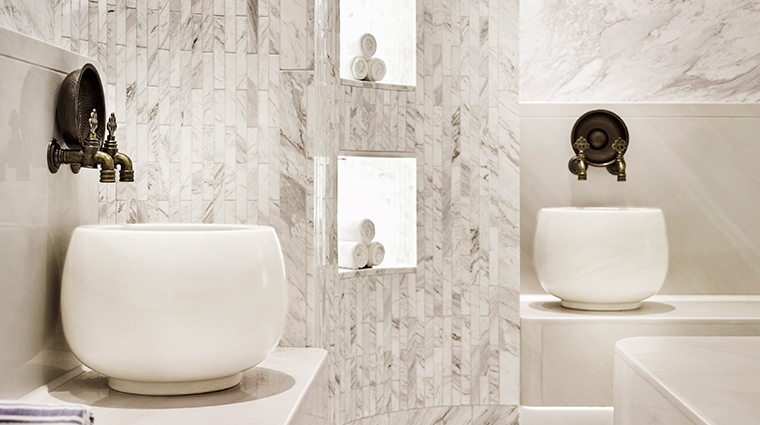 The wonderfully white space boasts marble-clad walls and heated benches, finished with traditional spherical faucets. Unwind with the Istanbul spa’s hydrotherapy experiences, including a steam room and sauna, an experience shower, heated marble loungers, a cooling ice fountain and an indoor lap pool. Built-in jets in the corners of the indoor pool are a delight to play with, as are the hydro-massage waterfall fountains.